This School Break @ Camp, Kids Can. 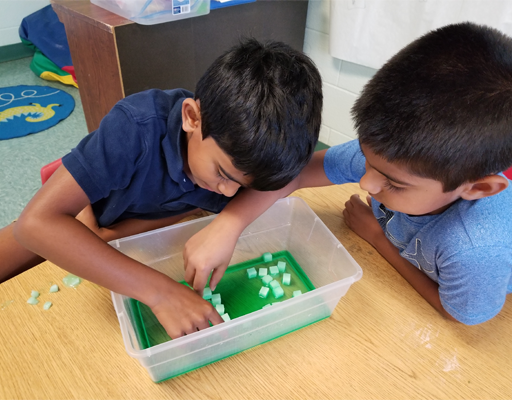 . .
Take a break from the ordinary as they join their campmates in a range of STEAM/STEM projects– from beginner to advanced— as well as a variety of traditional & modern camp games and activities! 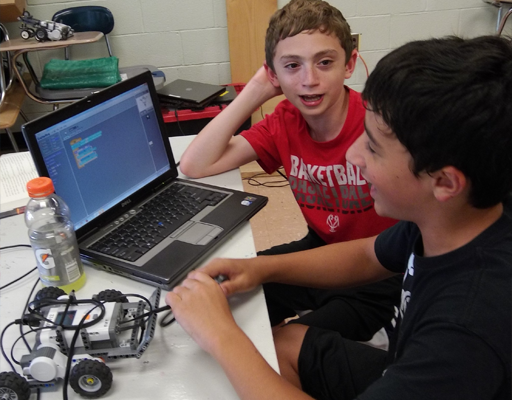 You can find program information and registration below– including details about our optional Extended Camp Day program. 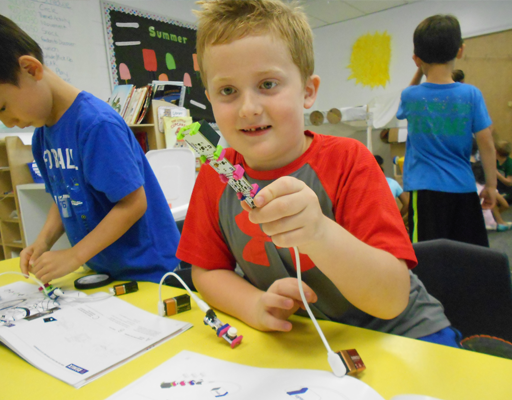 Our campers in Kindergarten, 1st or 2nd grade will have countless opportunities during these 1-day, 2-day and week-long camps to discover a whole range of exciting, hands-on STEM-based and Arts-based projects that they can engage in, including. 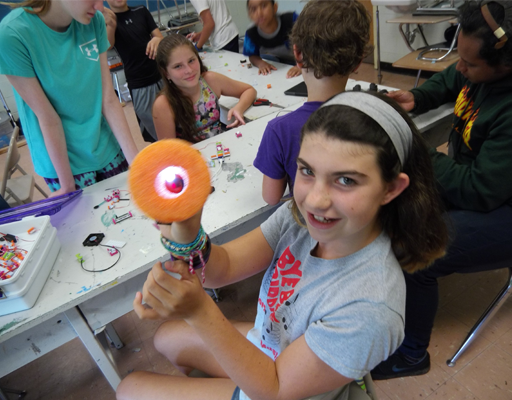 . .
During these 1-day, 2-day and week-long camps, our 3rd-5th grade campers will discover the wonders of a unique range of hands-on STEM/STEAM-based projects that will give them a real break from the ordinary, including. . . Registration for all of our School Break Camp programs can be found below including discounts and extended care too! All programs are broken down by age group, then by location. 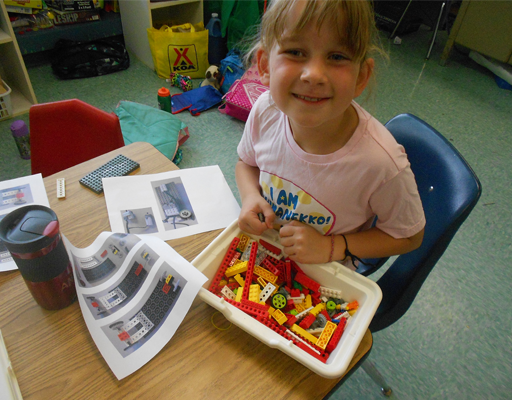 Details for our school-break camp programs can be found here.